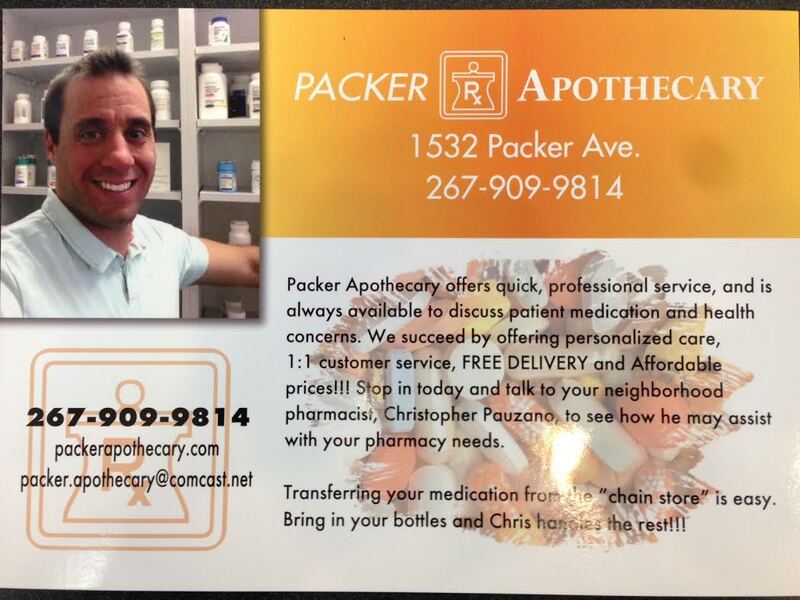 If you received this postcard in the mail recently, bring it in and receive a FREE Gift!! ← Please Read!! WE ARE CHEAPER THAN COSTCO!! !